Why .IO is an opportunity for startups ?Why .IO is an opportunity for startups ? Maybe you already asked yourself why Coolwork is using a domain name extension different than the others company … Good question, to answer this question, Coolwork wrote for you an article which explain what you must know about « .IO ». You are a new startup with a restricted budget and you need to increase your notoriety ? You guys are in the right place at the right time ! We will start with a little history lesson, « .IO » exist since 1997 and was assigned at the beggining to the Indian Ocean, Territory and is considerated today as one of th emost popolar domain name extensions for startups ? The question is why ? With this recent extension, startups can get the name they want, because « .IO » has a great availability. It can also be a better option than create your company with a long and confusing domain name that needs an exepensive premium domains for example. 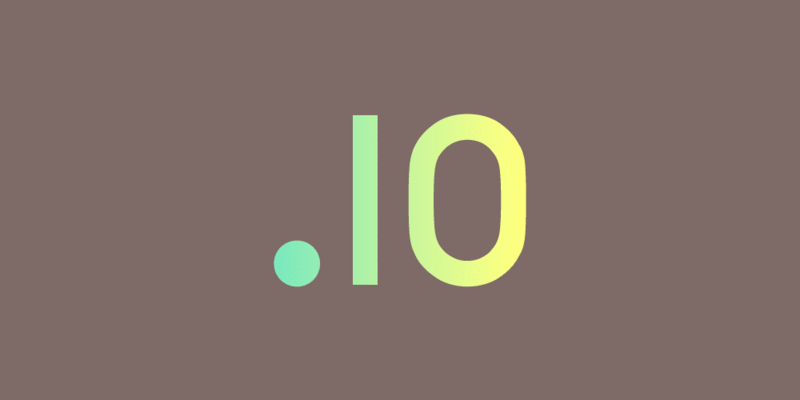 In one word, « .IO » is an easy way to get a great domain at the best price using its different benefits. First of all, it’s just starting to become popular, so you can get the name you want for your website. Google considerate « .IO » as « .COM » or « .NET ». This name extension is easy to remember. The last and the funniest : you can create cool domain hacks with « .IO » as for example «pinocch.io » or « scenar.io ». Why does « .IO » became popular ? Hmm just because he is available and not expensive ! So what are you waiting to try it with Coolwork ?